Learn all about Waze, Trendspotting, and Square! 06:07 MoC Nominations including the Bill Sell, “Pay as you go nomination”, Derby City ComicCon 3x attendance, the Steve Davis About Me Page, Mike and Eric at ProVolve. 11:44 Monica emails in on Intel Ultrabook, iPad 3? 23:15 The MoC Quarterly Report – Get yours today! Price Break! 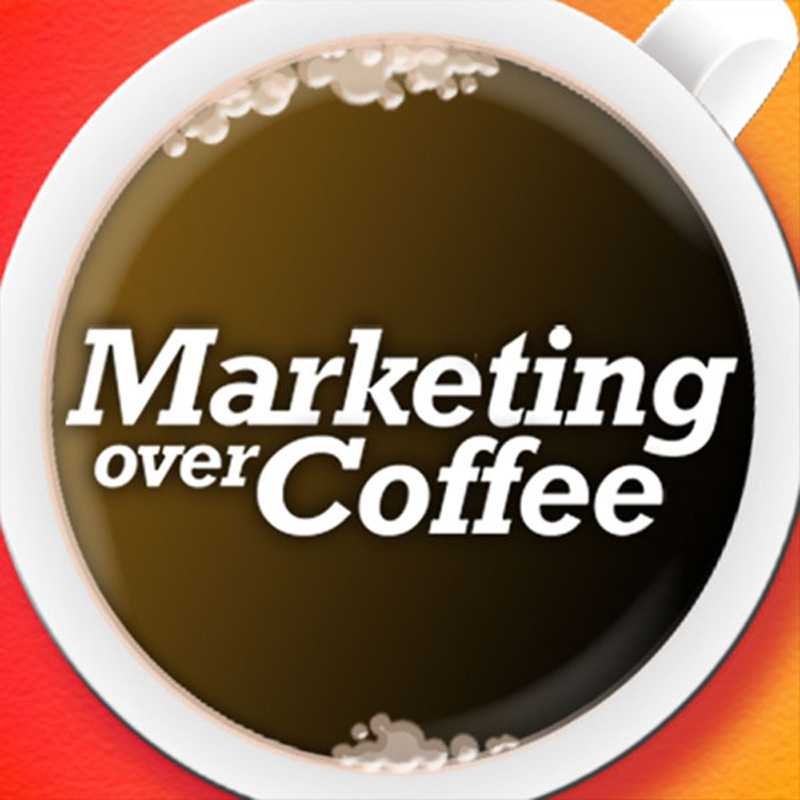 29:00 The Marketing Over Coffee Awards – The Winners announced next week! 25:16 On the road: Blog World New York on the horizon! Chris at MarCom Canada and a webinar with the AMA. Should John do the Run to Home Base? 26:50 Question of the Week: How should John market his Run to Home Base participation? Love the show! I was recently promoted to my company’s region marketing director. Searched high and low for a great source of information and also something not boring. You guys are hilarious and keep me well informed. Thanks and keep up the great work!